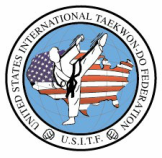 ​The US-ITF is an official INO representative of the International Taekwon-Do Federation. Welcome to the United States International Taekwon-Do Federation. If you have any questions please email us.